The Writing Bug: Write It! Write The Bloody Book! Write It! 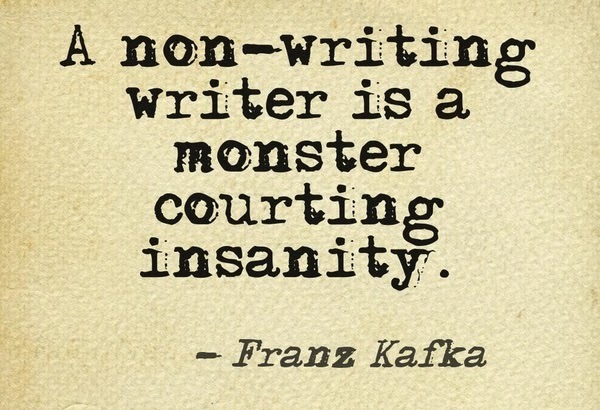 Write The Bloody Book! I've embraced my writer self. I no longer hesitate to introduce my profession as an author. Those first few times, I stumbled, but not now. Hi, I'm J.C. What do I do? I'm an author. Why yes, I have a novel published and the sequel will be out in a few weeks. 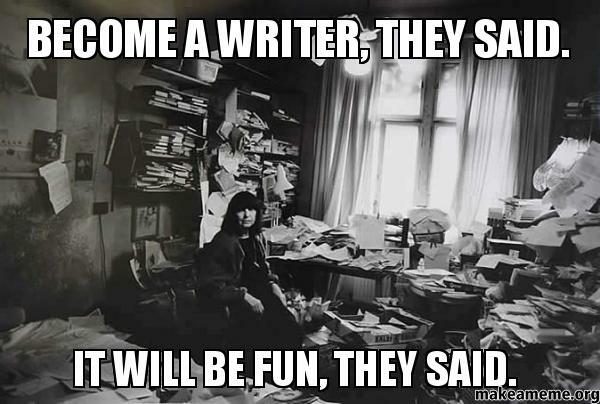 It never fails, someone invariably tells me they've always desired a writing career. The excuses are familiar. No time. A busy career. The piece is terrible. No one will publish it. It's too long. It's too short. It's a mixed genre. It's a new genre. There are millions of books out there already. Here's the deal. You don't have to quit your day job. Every article out there says keep it. Okay, I don't listen to common wisdom sometimes, but I completed my first novel while teaching full time. It can be done. Write. Whatever IT is, just write. If it's finished have it professionally edited. If it's edited get it to Beta readers and send it to every single agent that represents your genre. Find a small press. Heck, you can even publish it yourself. Leave it in the drawer for your family to find one day, but never for one minute think the list of excuses won't turn into "Oh, I should have...."
Essays, memoirs, novels, articles. Write it! You're so right. I think everyone has at least one book inside, if they would only sit down and write it.